Who’s that? 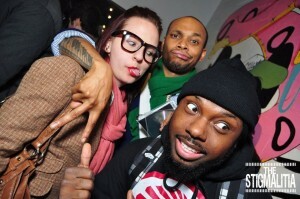 It’s That Guy BAMN! This Atlanta-based artist is spinning rhymes like it’s his business. His album “First Class” is the perfect title, as this about as good as Southern rap gets. 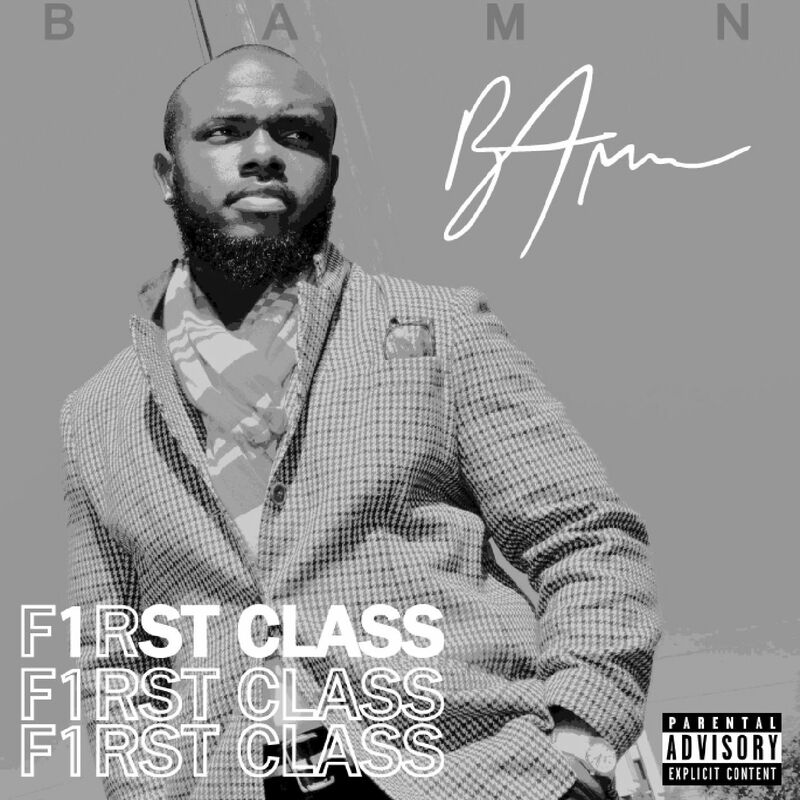 Following in the footsteps of great rappers before him, BAMN has a sound that’s distinctly Southern with rhymes smoother than silk. RadioActiveKids had a major hand in putting together the project itself (i.e. cover work, artist development, etc.). The main and executive producer of “First Class” is R.A.K.’s own Kamal.